Easter is right around the corner, and this year, I am so excited! This is our first Easter since we found out I am pregnant with Rebecca. Of course, I will do an Easter basket for Levi, but I also plan to do one for Rebecca. Even though our sweet girl won’t arrive until this summer, I still wanted to include her in our Easter celebrations. I am so excited to share her Easter basket with you and some of my favorite ideas for Easter baskets for infants! Find a Fun, Reusable Basket. I spent about $12 on this basket, but it’s one that I can reuse every year. I also purchased a matching one (in blue) for Levi that we can use from year to year. Last year, I used a plastic toy bin for his Easter basket. 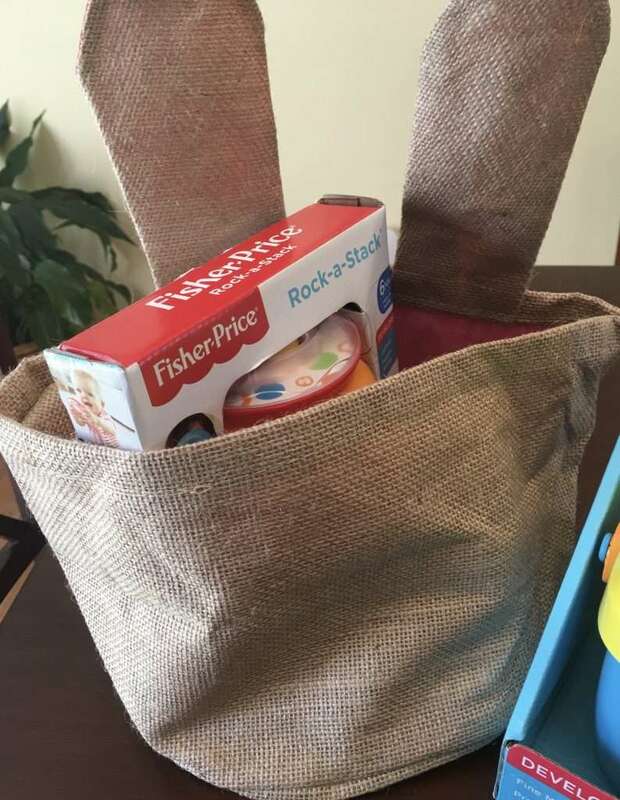 Finding a fun, reusable basket is a great idea for Easter baskets for infants. We know they come with a good amount of ‘stuff’ and a basket that you can use for storage or other daily uses is great! Don’t Overdo It. It’s easy to go overboard on Easter baskets, especially when it’s your little one’s first Easter. Don’t overdo it. I love the idea of doing two larger toys that they will play with and use versus a bunch of small little trinkets the break easily. That is why I chose Fisher Price toys for Rebecca’s basket. I grew up playing with Fisher Price toys, Levi loves every one that he has and now, I am excited to pass that tradition on to Rebecca. The Rock a Stack was one of Levi’s first toys, and to this day he still loves it! I also loved the Baby’s 1st Blocks, they are so colorful and fun- perfect for an Easter basket! 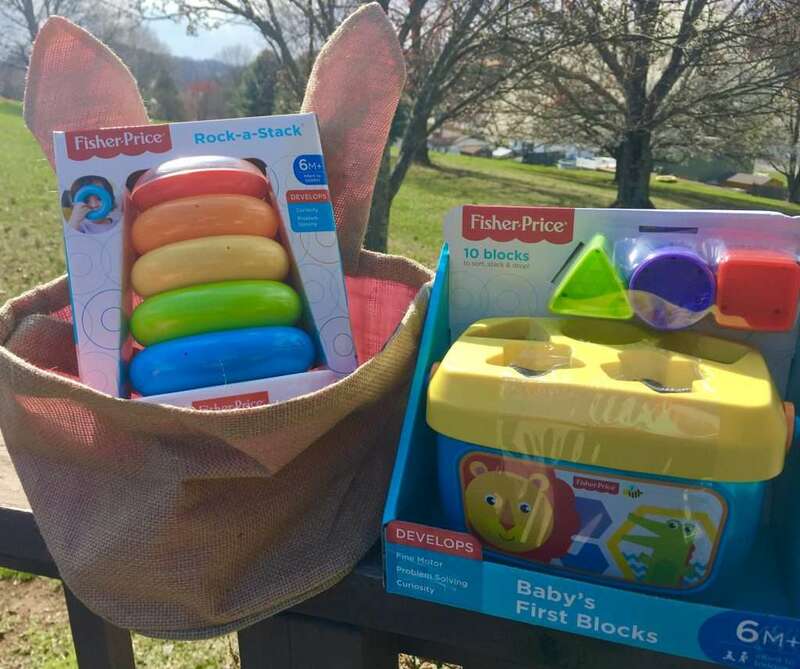 Not only are Fisher Price toys perfect for an Easter basket for children of all ages, they are easy to find at your local Walmart. Take Pictures. Even though Rebecca isn’t arriving until summer, I still plan to take pictures of her basket to add to her baby book. Infants won’t remember their first Easter basket, but taking photos are a great memory for them to look back on when they are older! I would love to see photos of your Easter baskets for your little ones this year! Feel free to share them in the comments! I love doing educational toys for holidays! It’s the best way to stay on budget and not have a ton of extra toys between holidays. We have these two Fisher Price toys for my girls and they love them! I agree! I love that you mentioned staying on budget- so important! 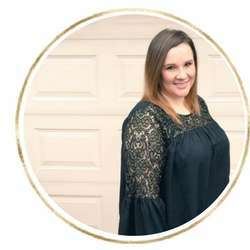 Hello Allison, you shared really useful blog. I love this easter basket idea for toys. Basket is also looking cute. I hope your kids enjoying this toys. 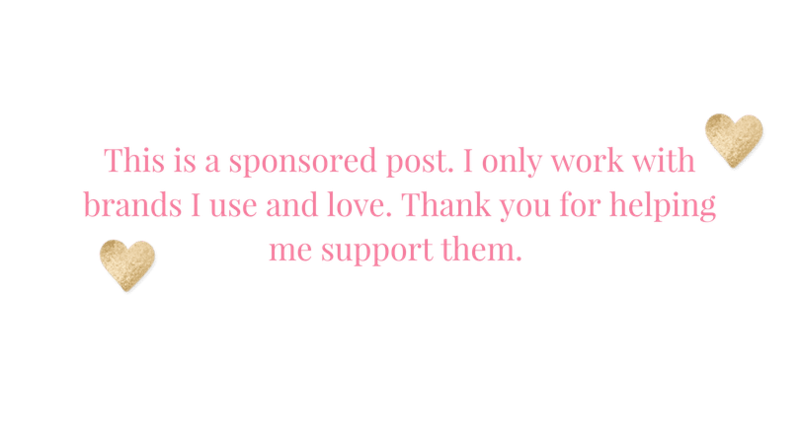 Thank you and keep sharing.